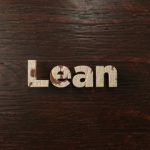 Home » Posts » Business » How Will Lean Look in the Future? How Will Lean Look in the Future? Lean is constantly evolving, and even though it’s a relatively new concept, it’s already gone through lots of different iterations and phases. Today, it can be found in many industries, practically anywhere you can identify a specific process and systematically break it down into components that can then be optimized. It’s interesting to think about the face of lean in the future – how are the current trends going to evolve, and what can we expect a few years, or even decades, down the road? Even those who actively practice and apply lean to their work seem to disagree on some aspects of that, and of course nobody can predict the future for sure. One of the fundamental aspects of lean is to always build on your current success and strive for even more, and we’ve been seeing this notion developing more and more in the direction of increasing the speed. Companies are iterating their improvements in shorter and shorter cycles, resulting in a scene that can seem a bit chaotic to an outside observer. It makes sense though – as long as your organization can keep up with the pace, it’s definitely not a bad idea to always look for opportunities to make your improvement cycles faster and faster. That way, you can quickly discard ideas that obviously don’t work, while focusing more on the ones that are showing potential. It can take some time before you’re able to tell the two apart, but once you’ve reached that point, it’s relatively easy to structure your organization’s improvement sessions. Another interesting aspect of lean is the community that has evolved around it. 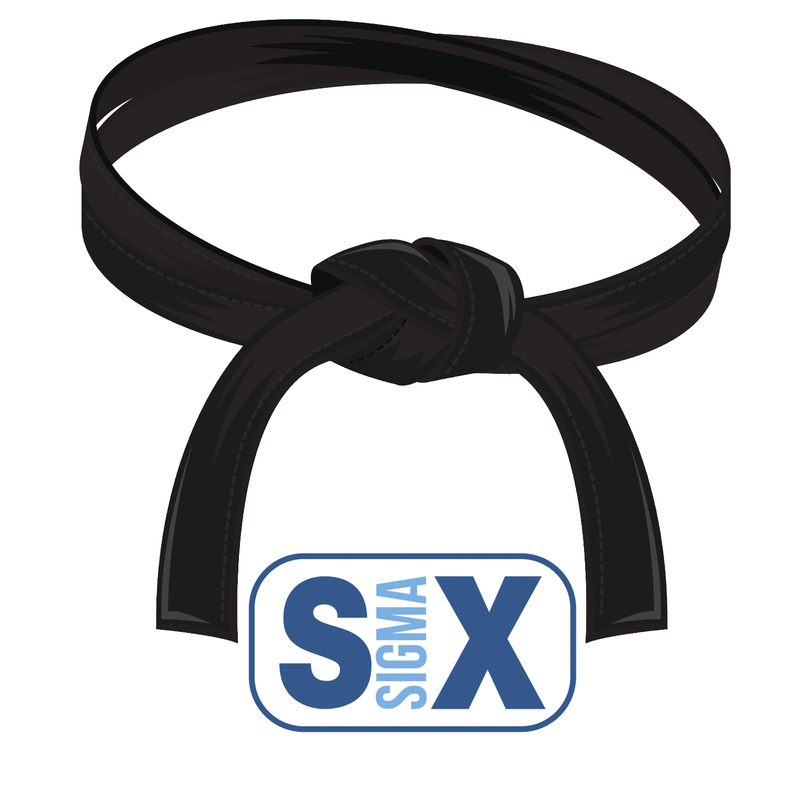 Both lean and Six Sigma have attracted large crowds of followers, and they actively share their thoughts and ideas on the current state of affairs, proposing improvements and talking about their experiences. Those who’ve participated in those discussions know their usefulness, and it doesn’t take long to realize that engaging the lean community is one of the best ways to ensure that you’ll be able to progress fast through the ranks. This is not supposed to be a solitary venture, even if you’re the only leader in your organization! With that in mind, the widespread adoption of the internet and instant communication technologies has made this scene even more amazing, with various online communities that have evolved around this subject. 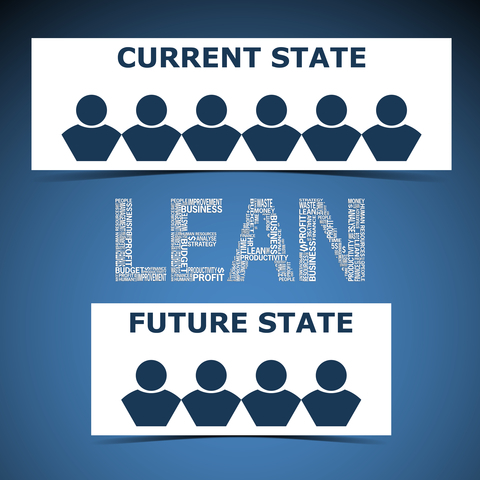 We can only imagine the state the global lean community will be in a decade from now, and the sooner you join that discussion, the more you’ll be able to benefit from it in the long run. Another interesting observation is that lean blends naturally with modern technology, and we’ve seen some great improvements realized with the help of advanced computing systems. It’s probably no coincidence that the tech industry is one of the fastest adopters of lean methodologies, and things will likely keep moving in that direction even more clearly later on. There is an interesting cycle in this area. Software developers have a natural predisposition to optimize their processes, and it should therefore come as no surprise that they were so quick to adopt lean and use it actively. But at the same time, we’ve also seen some great additions to the knowledge pool coming from that direction, and it looks like people who write software for a living and do it in a lean style tend to contribute a lot to the development of the scene as a whole. 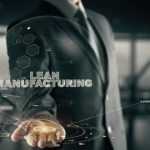 Lean methodologies have gone through a lot, and their evolution is likely going to pick up the pace in the near future. If you’re still not exploring the benefits of applying lean to your organization, now is a good time to jump on board of that trend. That’s not to say that it will be too late in the future, but you’ll definitely be able to reap some much greater benefits if you start thinking about making your organization lean as early as possible. And if you decide to contribute to the community as well, that’s going to put you in an even better position in the long run once the scene starts to stabilize and revolve around some people. 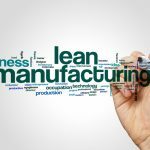 What are the Principles of Lean Manufacturing? What are the Principles of Lean?